Vacant Lot in one of Jersey County's fasted growing developments. 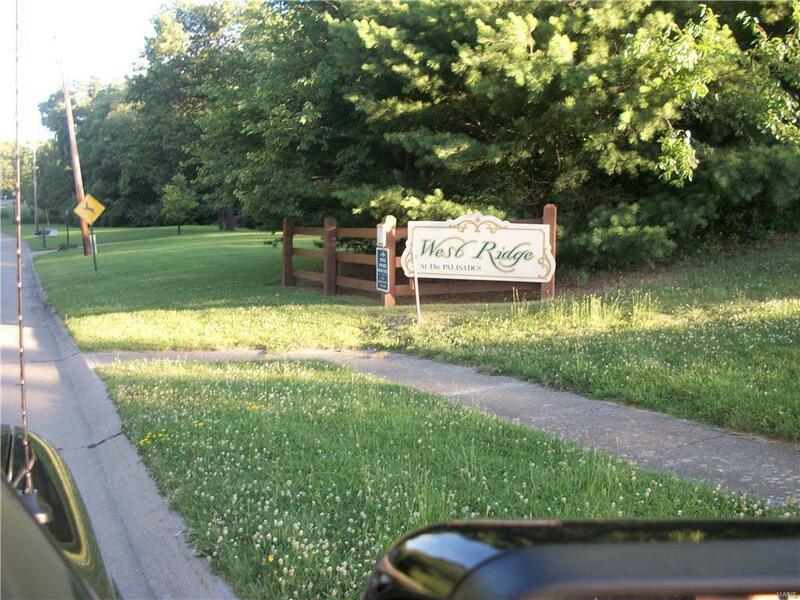 Lot # 65 in the heart of the West Ridge. Listing provided courtesy of Modern Realty Llc. Listing information © 2019 Mid America Regional Information Systems, Inc.